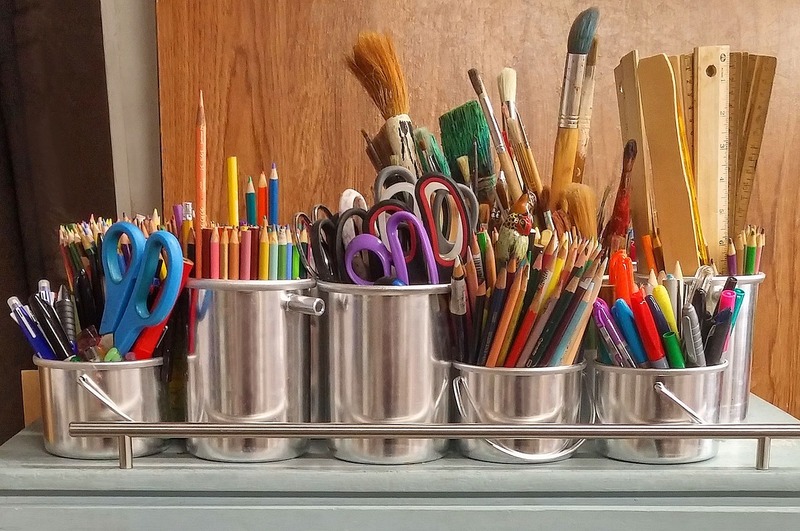 Teens (grades 6-12), create some bad art with items from our craft closet. You don’t need talent as anyone can make ugly art. Afterward, we'll line up the pieces and vote for our favorites in each category: most colorful, most diverse media, and most horrendous.